Mac2 Properties | Family based Professionals offering you a full line of services in Massachussets. We are a family based professionals with father and sons working side by side offering you a full line of services. Building and improving homes since 1996. We serve greater Boston area offering you insight and advice to help you properly design your new home. 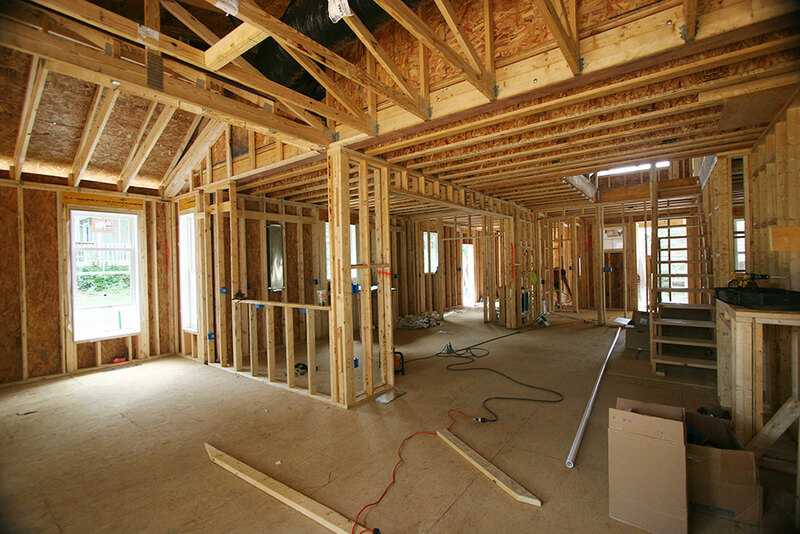 We specialize in design-build packages. 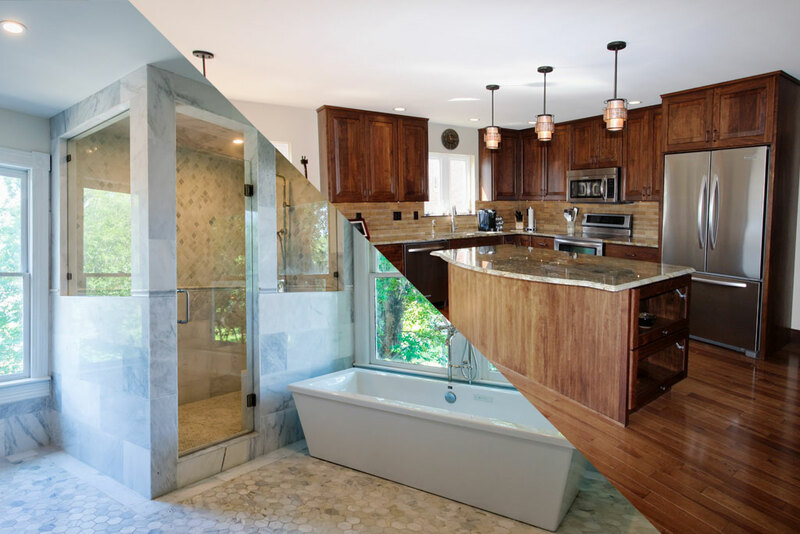 We can help you put everything in place from a simple bathroom renovation to a major home construction. We’ll get in touch ASAP! Building & Renovations Done right! We strive to provide every client with the best service possible. In doing so, we’ve built a great line of clienteles with great satisfaction. Our great relationships with local suppliers and a great team of subcontractors helps to keep your project on schedule and on budget, as well as deliver 100% satisfaction. Need a New Look for Your Kitchen or Bath? The kitchen and bathroom are two of the most used rooms in your home. Not only do you want these rooms to be functional, but you want them to look amazing! Mac2 Properties offers these services in the entire state of Massachusetts so residents can transform their existing home into the house of their dreams. Design, Remodel or Build anything!